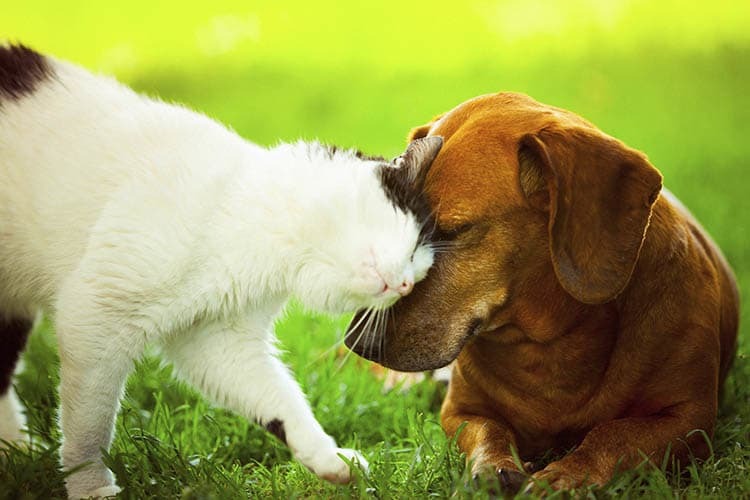 At Springs at Weber Road, we know that your pets are an integral part of your family. That’s why we proudly welcome your pets to join you in your Studio, 1, 2 & 3 bedroom apartment. In addition to cats and dogs, we also welcome birds, reptiles, fresh and saltwater fish, small furry animals, and most exotic pets. Plus, we’ve outfitted our community with pet-friendly amenities to enhance the lives of pets and pet-lovers alike. Play a game of fetch with your dog at our on-site off-leash dog park. And if she runs through puddles, don’t worry! You can always wash her off at our pet wash station. As an added bonus, our community has a contract with a DNA-based pet waste management program to manage the upkeep of our exquisitely landscaped community. To ask about our pet policy or schedule your tour of our pet-friendly apartments for rent in Romeoville, Illinois, contact the friendly experts at Springs at Weber Road today.